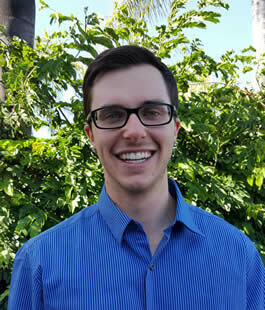 I am a Ph.D. Student in the Sociology – Science Studies Program at the University of California, San Diego. My research interests are extensive, but my current (broad) focus pertains to surveillance, social networks, and computational social science (CSS). My recent work employs computational methods and social network analysis to study the relationships between public and private organizations involved in surveillance practices in the United States. Burke, Colin and Lynn Jones. 2018. “Political Action Committees.” The SAGE Encyclopedia of Surveillance, Security and Privacy. Bruce A. Arrigo, eds. Routledge.